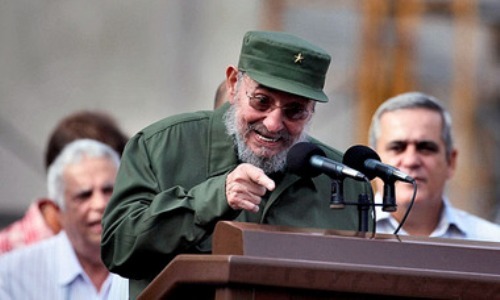 The famous leader of Cuba’s government is Fidel Castro. In 1976, he became the head of Cuba’s Government. He served for 49 years, but had to leave his power because of his poor health in 2008. Raul Castro currently sits as the head of government in Cuba. 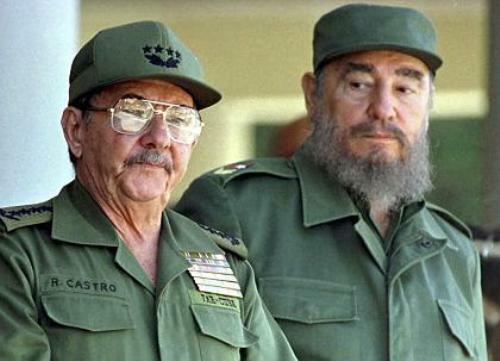 Fidel Castro is his elder brother. Before he became the head of government, Raul served as the vice president for his brother. MINFAR stands for Ministry of Armed Forces. Since 1980s, the government could not cover the expense for MINFAR. Therefore, MINFAR is considered as a self supported ministry. It raises the fund by having a tourism company and growing their own agricultural food. The government employs around 75 percent of labor force in the country. There is no need to wonder that the government controls the economy in Cuba. It was mandatory for the Cuban people to have an exit visa when they lived in another country until October 2012. However, the law is revised because the Cuban people will not lose their citizenship even though they stay outside the country for 2 years. 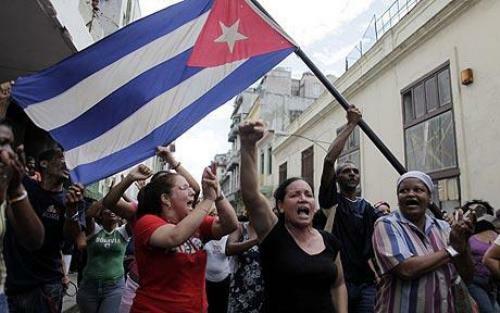 There are several countries in the world which do not share diplomatic relationship with Cuba. Those include Israel, Czech Republic, United States, El Salvador, Costa Rica and South Korea. The usage of internet in Cuba is very strict. Not all people are allowed to use it. You will be imprisoned for at least 5 years if you offend it. 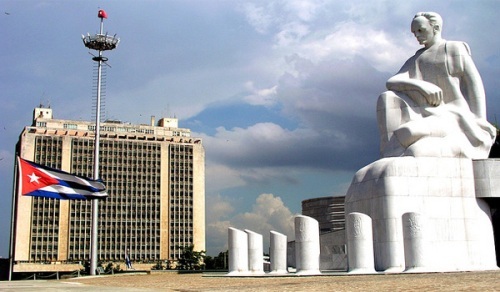 Cuba was considered as a socialist republic based on Constitution of 1976. 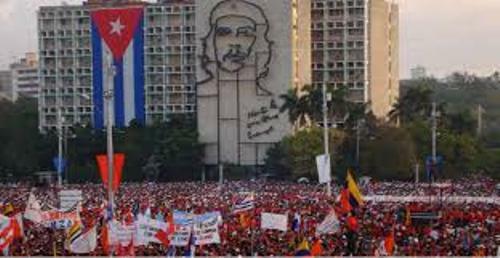 Get facts about Cuban revolution here. The Constitution of 1992 replaces the old Constitution of 1976. The social and political ideas of Lenin, Engels and Marx are used in the constitution. The relationship between Cuba and United States never goes well. Do you still remember with Cuban Missile Crisis? It was opposed by United States. Find facts about Cuban Missile crisis here. Do you have any comment on facts about Cuba’s Government?